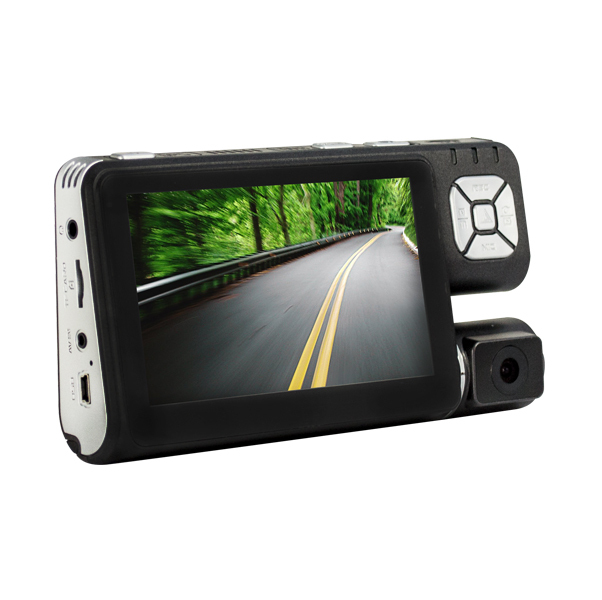 Portable DVR for Cars, 1Mp CMOS Sensor HD720p, 4.3" TFT-LCD Display, MJPG Video format, camera rotates, G-Sensor. 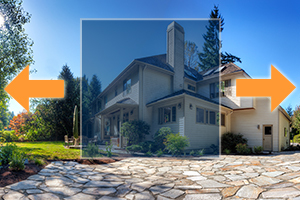 - Video Protection, prevent overwrite important. - Recording support when GPS navigator is working. 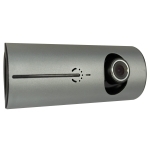 This camera comes with a newly added GPS module which allows its users to record their driving track and connect to Google map through the Internet to trace the vehicleÂ´s running route. Also, itÂ´s built-in gravity sensor (G-Sensor) which records the gravity sensing information. Use a random specialized software to watch the recordings at a computer and read the gravity sensing data. With this, you will be able to trace an accident or abnormal circumstance occurred. - 120 degree viewing angle. 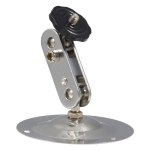 - Rotating camera: 300 degree angle rotation. - Recording when GPS navigator is working.